Crafted with passion, skill, fresh ingredients and hair expertise. 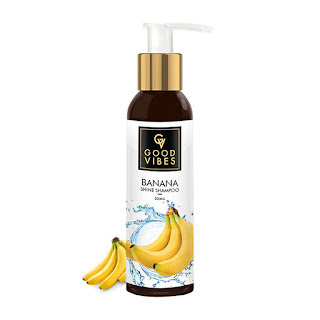 After all in life, all you need is Love, Healthy gorgeous hair and Good Vibes! 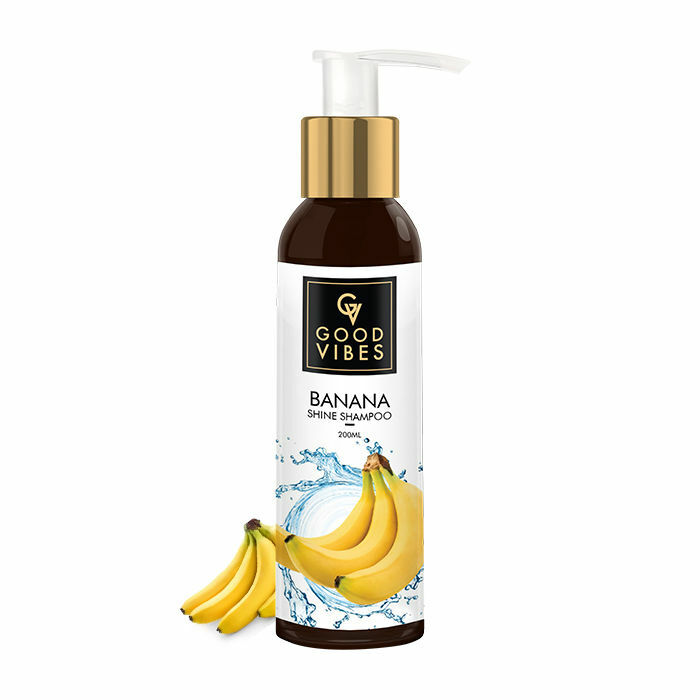 Good Vibes Shampoo Banana helps to keep your hair shiny and manageable.